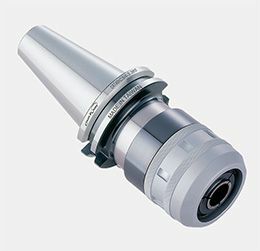 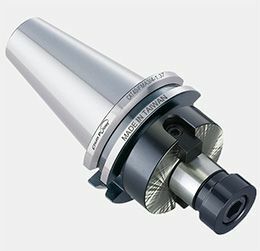 Supplies various tool holders for heavy cutting, heavy milling and high speed cutting machineries. 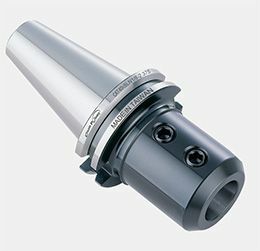 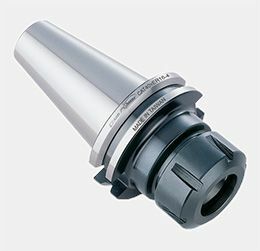 Featuring precision performance and strong holding force to avoid falling of cutter heads. 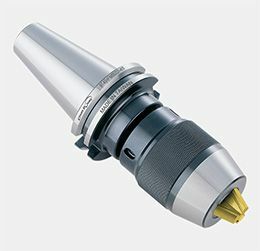 Interchangeable holders which cover for ER collets, Face milling, End mill, Milling chuck, Slim-fit holders and Shrink-fit holders etc.